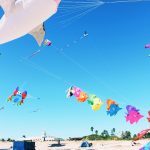 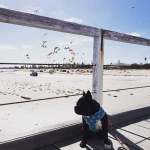 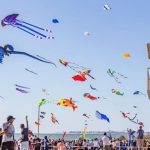 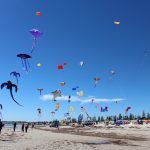 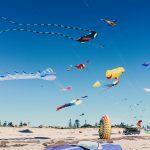 What an amazing weekend at the 2018 International Kite Festival at Semaphore. 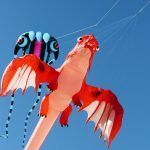 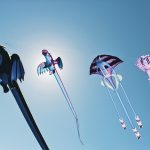 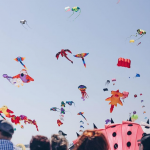 Thank you to the International Kite Festival for such a wonderful event this year, it was even bigger and better than ever! 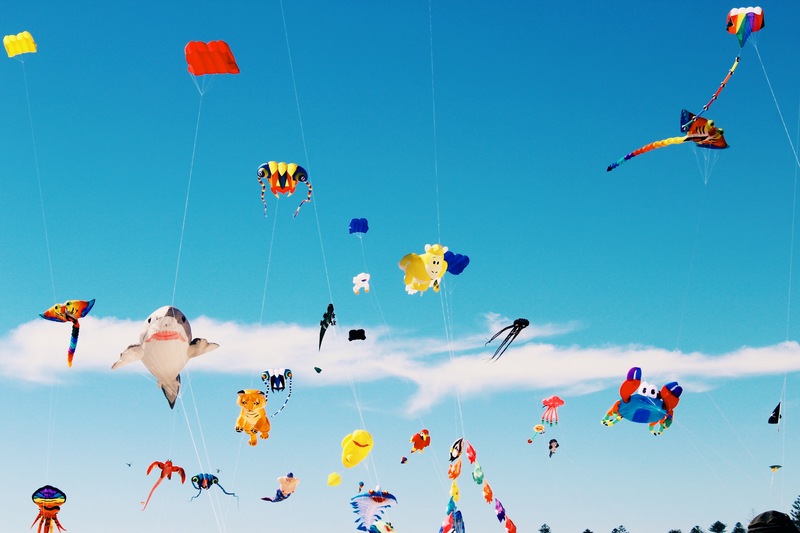 Kite-lovers travelled from as far as America to be part of the spectacular festival. 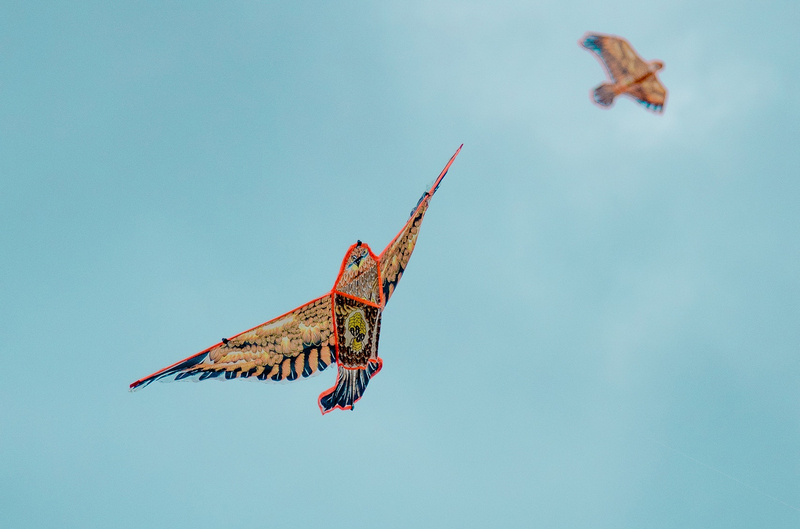 It was great to see The Phoenix Kite Collective from Queensland and Kites for Kids from Victoria in action. 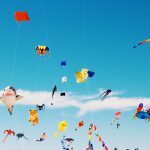 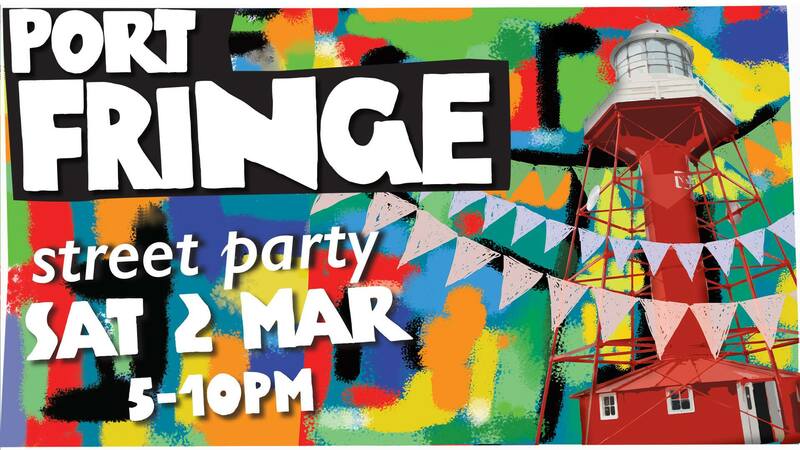 Hundreds of colourful kites, families, local business and the community coming together make this such a wonderful event. 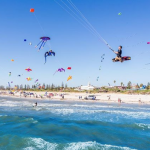 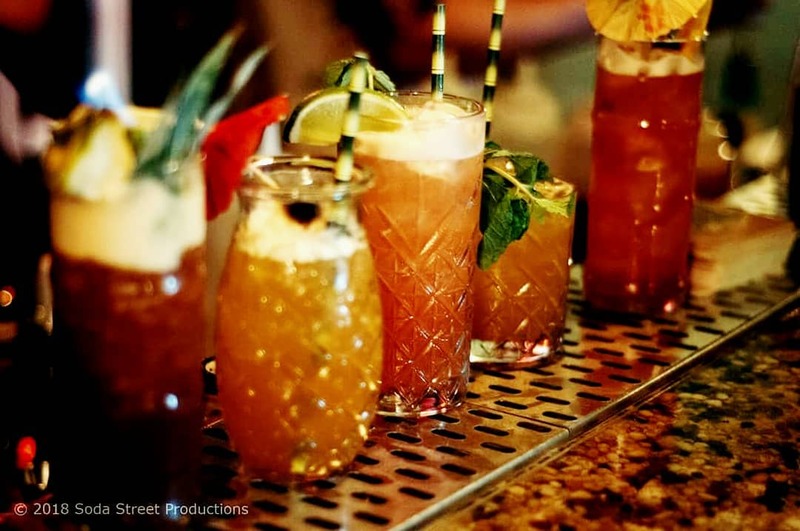 We can’t wait for it to return next year.